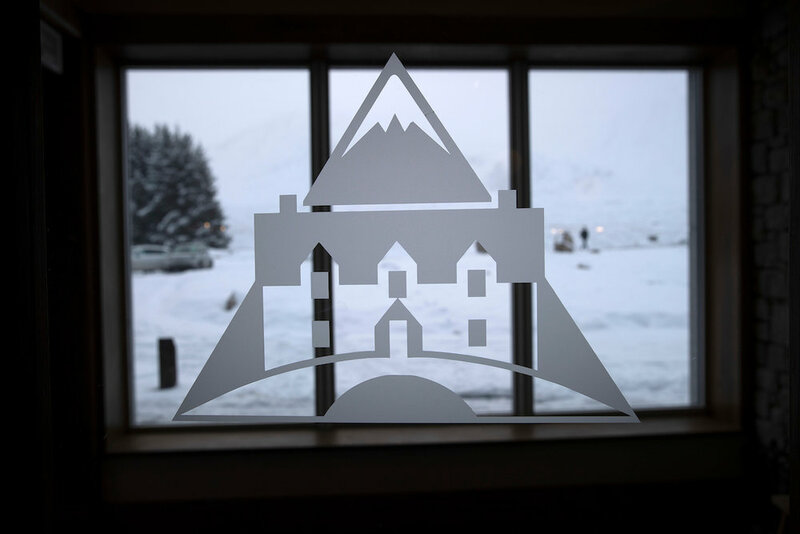 The iconic Kingshouse Hotel in Glencoe has been welcoming visitors travelling through the stunning backdrop of Glencoe for around 400 years. Situated on Rannoch Moor at the head of Glencoe beneath Buachaille Etive Mor, the Inn - which was used as barracks for the Duke of Cumberland’s troops hunting Jacobites after the Battle of Culloden in 1746 - is still a mainstay of hospitality for walkers on the West Highland Way. Following a major £12m rennovation, the hotel and re-opened to visitors on February 8th 2019. 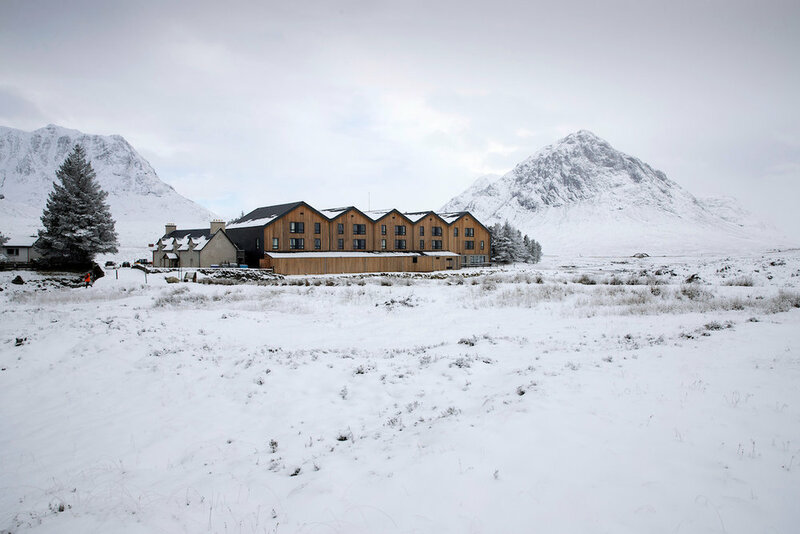 The Kingshouse Hotel, has been sensitively expanded to offer 57 bedrooms, plus a 32 bed bunkhouse, a new restaurant, bar and pub, each serving great food. The traditional walkers’ bunkhouse has been retained and upgraded. New drying rooms and bag store have been added. The Hotel has been extended with contemporary facilities, with every attempt made to retain its relaxed and welcoming atmosphere for all those who love the area. The extended Hotel has brought 54 new jobs to the area and, as a year-long venue, delivers a significant boost to local tourism all year round. Kingshouse will be managed through Crieff Hydro Family of Hotels which itself has been a family-run business for 150 years. Third generation owner, Stephen Leckie said, “Our focus will be to provide continuity for all the things which make Kingshouse unique, while ensuring its longevity for another century and more. Within the development, a modern 32 bed bunkhouse has been retained for those seeking basic overnight accommodation, and new opportunities to eat, drink and relax have been added. The famous ‘Climbers Bar’ has been renamed ‘The Way Inn’ and retains its popular pub feel, while a new restaurant will serve traditional favourites, using local produce wherever possible.